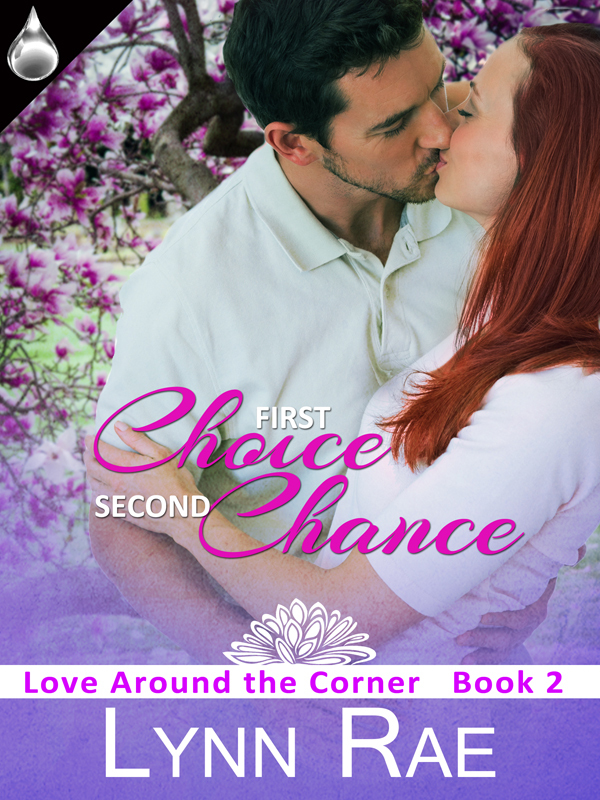 Lynn Rae stopped by to tell us a little tiny bit about her newest release, First Choice, Second Chance. Enjoy the teaser and consider picking up your copy today. Buy links below. Conscientious Emily Fontaine is on a mission to prove her marketing and public relations skills. When she volunteers to restore a historic statue, she isn’t prepared for her attraction to one of her fellow committee members. Paul Ellison has stayed out of circulation since his wife’s death, but once he meets Emily, he can’t resist her quiet allure, despite the difference in their age. When the statue which brought them together is vandalized, and both Paul’s daughter and sister strenuously object to their burgeoning relationship, Paul and Emily realize the sacrifices they’ll have to make for each other. Will Paul have a second chance at love? This entry was posted in Uncategorized and tagged first choice second chance, Lynn Rae, new releases, second chance love stories on August 9, 2014 by Tiffany Dawn. Love the sound of this. Thanks for sharing.